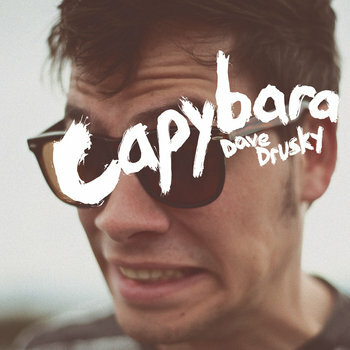 On February 7th, 2012, Capybara released its sophomore album, Dave Drusky. It's a very accessible and human record – an intersection of the warm and familiar, and the quirky and unpredictable. The gents of Capybara – Mark Harrison, Jared Horne, Darin Seal, and Joel Wrolstad – craft their art with wit and sunshine, illuminating a sound that's both simple and catchy, conceptualized and personal. Wrolstad's lead vocals are brutally honest, while song narratives take gentle turns for the unexpected. Some songs on Dave Drusky ebb and flow, but others will linger long after the song – and the album – is over.